I have been a fan of Sufi Comics ever since I stumbled upon their website less than a year ago. 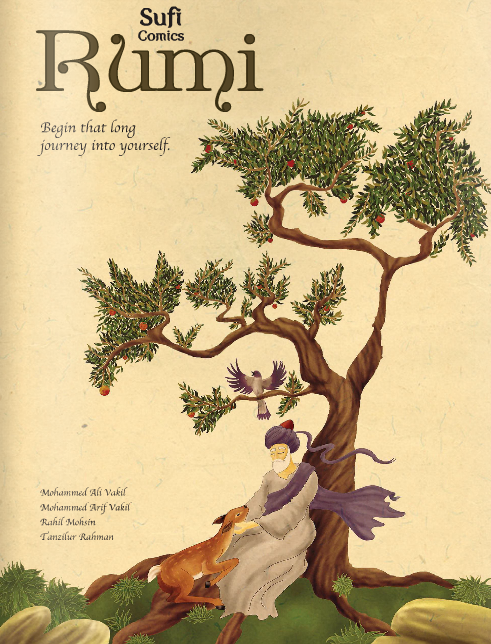 I was more than happy to write a review of their previous books, 40 Sufi Comics and The Wise Fool of Baghdad, and now I'm pleased to introduce you to their new book entitled Rumi. 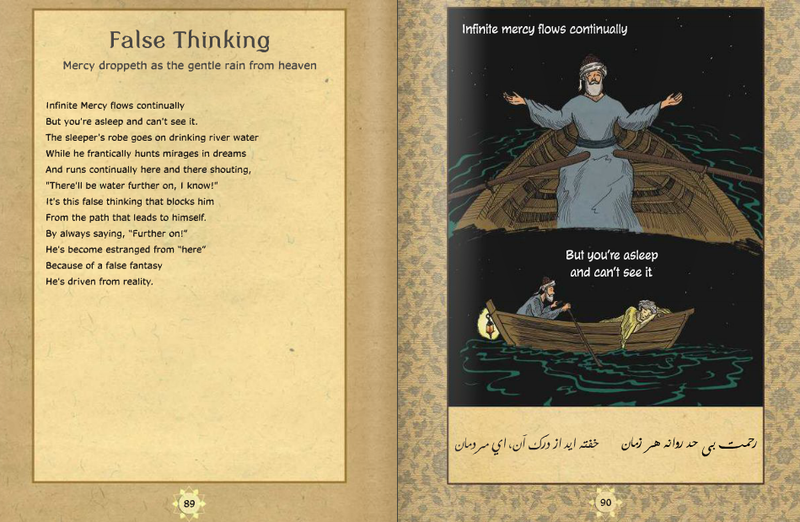 It's a wonderfully crafted 142-paged compilation of a selection of Rumi's soulful poems in visual form. 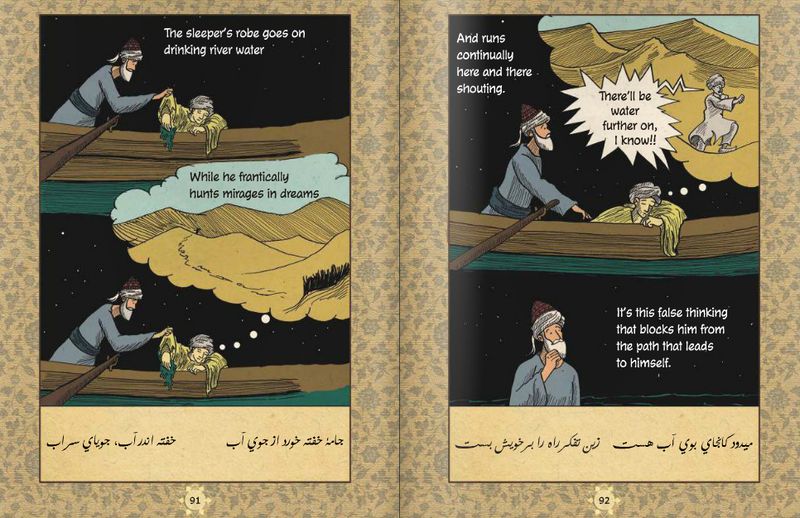 I adore the work that Sufi Comics does and I admire their talent, passion dedication, ma sha Allah. 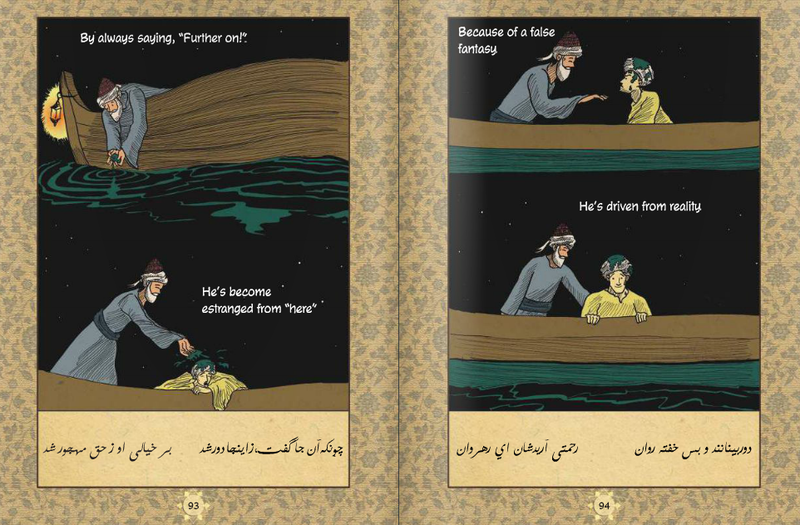 Sufi Comics, on the other hand, has captured the essence of Rumi's message in their latest book in which there are many thought-provoking reminders for us to reflect on. 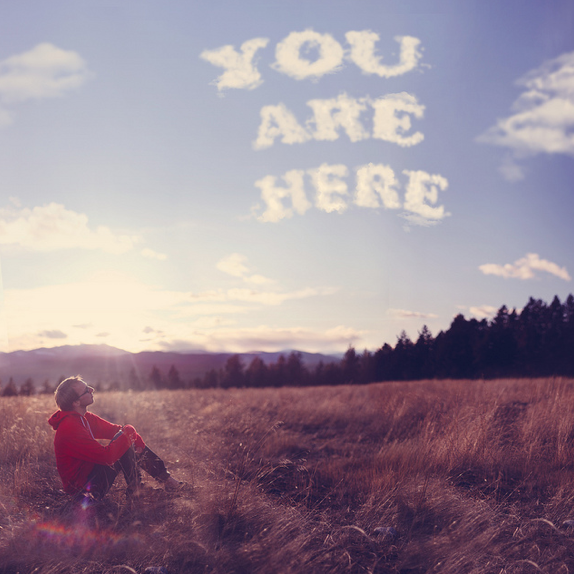 In the chapter titled 'False Thinking', we are reminded that sometimes the thing we are searching and pining for is right under our noses and we can be completely oblivious to it because we fail to immerse ourselves in the present reality and the blessings found within it. 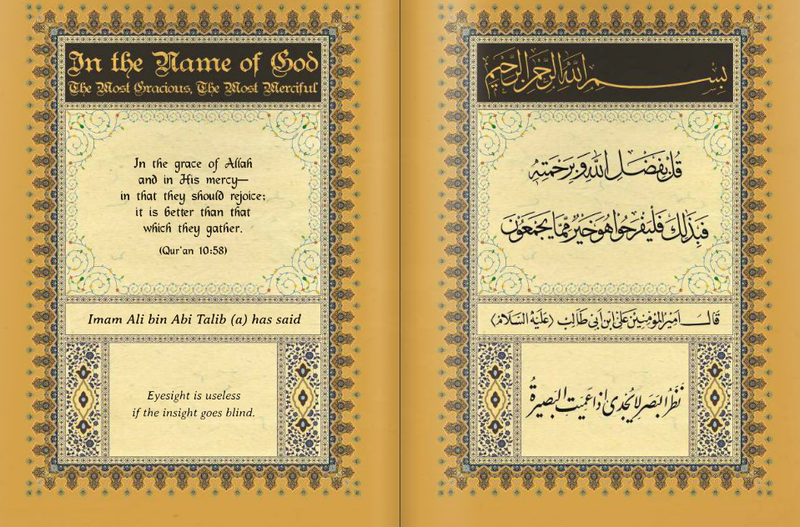 How beautiful it is to recognise Allah's blessings upon us at this very moment and to be grateful for them. I often contemplate on what makes me happy and why they make me happy. It's one thing to know *what* makes us happy. It's another to understand *why*. In doing so, I have found this to be true: “The secret of happiness, you see, is not found in seeking more, but in developing the capacity to enjoy less [to find contentment and happiness without the need to have more].” ― Socrates. When one finds joy and happiness in simple things like spending quality time with a loved one over a meal or even enjoying a walk to the bus stop, that's success right there. Because wanting more without having gratitude for what already *is* means one is a slave to the ego's desire to find fulfillment in fleeting things and moments. It's not a matter of counting your blessings but EMBRACING them so you can truly enjoy a life of contentment. That doesn't mean we shouldn't yearn to achieve more. It simply means that we know what we have is enough but in having or achieving more we can do more to help and serve others, not only ourselves. It also means that we are aware it is God's will if we shall have less or more tomorrow and whatever He does is out of wisdom and knowledge we do not possess. Individuals who practice an "attitude of gratitude" by continuing to find ways and reasons to be grateful are able to lead a more peaceful and positive life. And the ability to have a relationship with our Creator is the greatest blessing of them all. It is a form of rahma (mercy and compassion) in itself and we will only be able to see this when we pay attention to our lives and become more present. I believe Rumi is an essential read in every home and organisation. Purchase a copy for USD 17.95 and you will not be able to stop thinking about the purpose of your life for days which I think is a gift considering all the distractions that make us heedless, reckless and restless today.